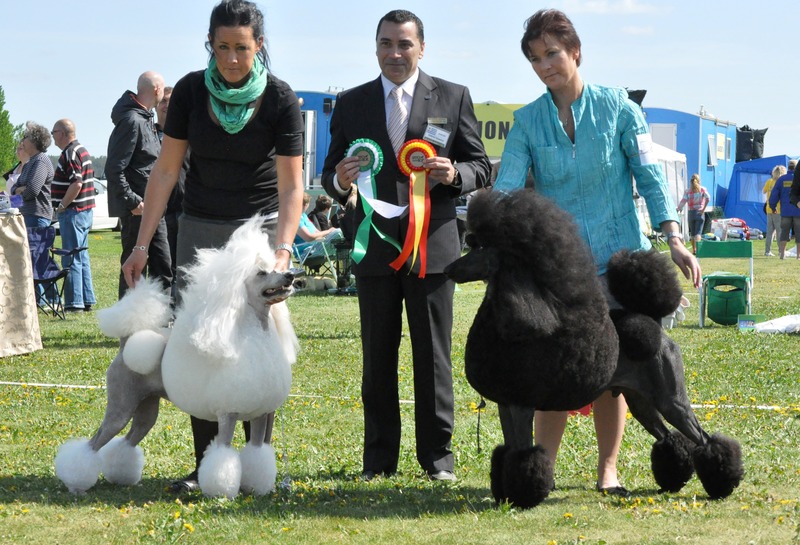 This weekend I had entered to 2 shows, 1 at the Swedish Kennel Club but also at our Specialty show up in what I call the “north” of Sweden. But as Gigi was going to have her puppies I couldn´t make it. She started yesterday morning and ended up with 10 puppies, 5 females and 5 males. All black as Simon is a dominant black. I am looking forward to follow this litter. It is good to have Freddie our friend staying here, thanks for the help.